Sound, light & energy are the same. When we immerse ourselves in the simplicity of Sound, it permeates & illuminates us on a cellular level. It expands into our hearts & this awakening radiates out to the world according to our own unique physiological & mental condition. When we 'disappear' into Sound, we move beyond the physical resonating into Stillness & Silence....being boundless. Here then we can realize the simultaneous existence of form & emptiness beyond duality. 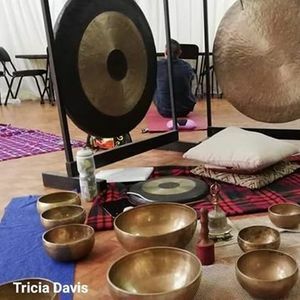 Come join me on a guided meditation and Sound Journey. Where: 75 13th St between 8th and 9th Avenues Orange Grove. 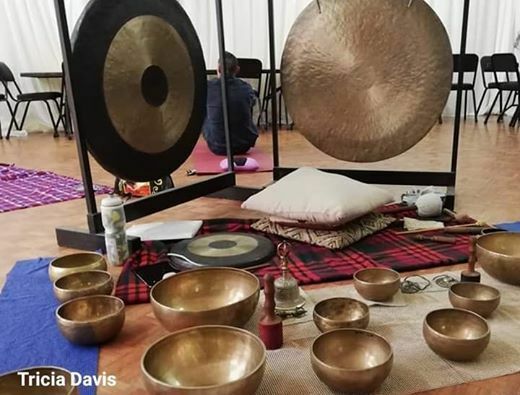 Please bring a yoga mat or something to lie on,a pillow for your head and a light throw over to make your experience as relaxing as possible. You are welcome to bring some vegetarian eats to share for after the session. I appreciate your confirmations and look forward to seeing you there. DISCLAIMER: Sound therapy may not be recommended for people with epilepsy, pacemakers, and in the first trimester of pregnancy. Please check and like my Facebook page and see what other exciting events are happening in and around Johannesburg this month.